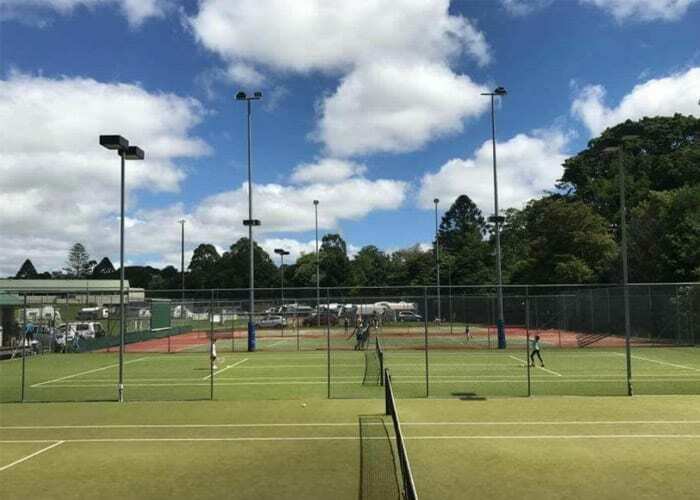 Situated in the beautiful Sunshine Coast Hinterland, the Maleny Tennis Club has 4 synthetic grass courts, a clubhouse with covered deck, parking and toilet facilities. Access to the Club is via Stanley River Road by car or via an enjoyable walk on the Obi Obi Boardwalk (now a part of the Maleny Trail) from Coral Street and across the Obi Obi Creek into the Showgrounds. The Club was formed in 1926 with two courts and later a third court was laid down by members as interest in Tennis increased post-war in 1946. Followed finally by a fourth and final court and the much-needed Clubhouse was then added in the late 1950’s. Today all four courts are also fully-lit for night-time play. 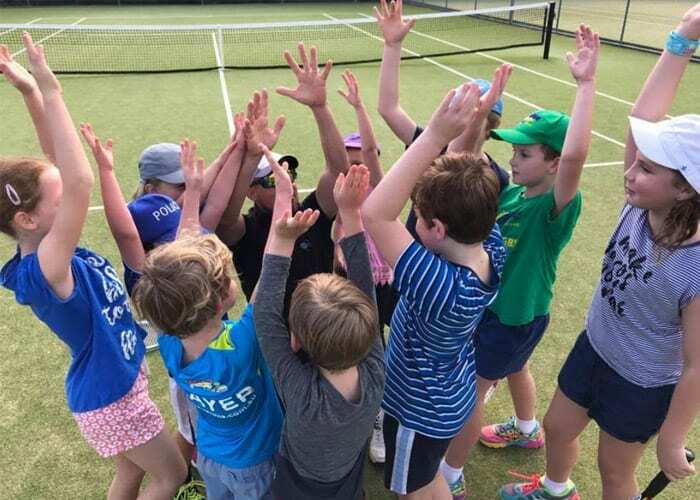 Always strongly supported by the local community with Social play, the Club is now very popular among young families with children undertaking coaching. Junior, Adult or Family Memberships available. Visit our website at [Click Here] to sign up. 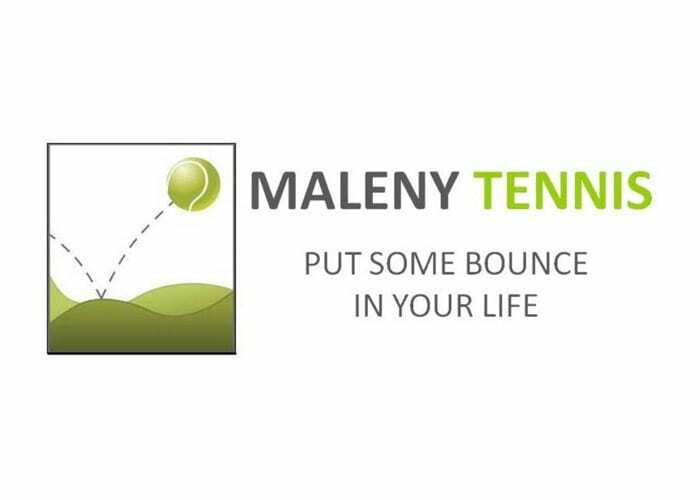 Coaching and Social Tennis available. Visit our website at [Click Here] for details.